You might think that _Alekseevna_ is cruel and looks down on most men, but you are terribly wrong! She always considers your mood while showing you the most respect and care! This girl knows how to accept compliments while staying humble and feminine. 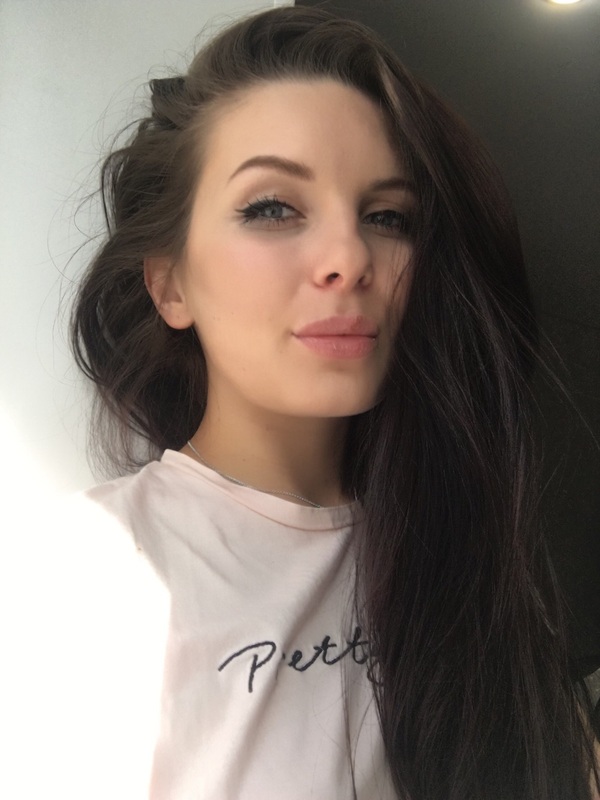 The beautiful and serious _Alekseevna_ looks great naked and has some of the prettiest blue eyes out there. But wait, there’s more! Learn some facts about this memorable girl from the interview!